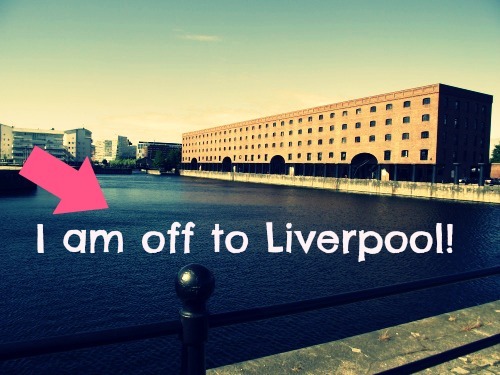 I am off to Liverpool tomorrow, excited!! It's a girly trip away and probably the last one for a while as this year all my friends are buying houses so spending bans are in full force! We booked it last year and been counting down the days till it's here and it finally is! My blog has took a little back seat this week and will do till Monday when I am back so of course will do a post on what I got up to and usual girly tales! Liverpool - what a great destination. Isn't it where the Beetles were born?